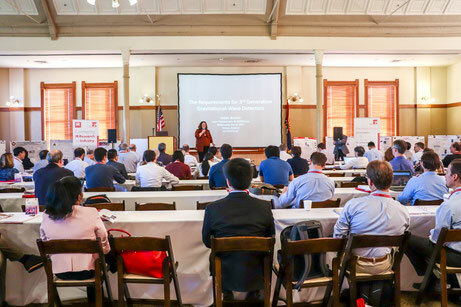 LASER COMPONENTS will host the 6th International WORKshop on Infrared Technologies in USA, this time at the renowned Princeton University campus. More information and the program will be available soon. The goal of the event is to connect IR research to industry by focusing on new developments related to detectors for commercial instrumentation, sources and filters, instrument subsystems, and commercial applications. It is designed to create a community conversation about industry challenges and breakthroughs, to generate professional connections and common interests, and to share thoughts, technical concepts, and scientific ideas.